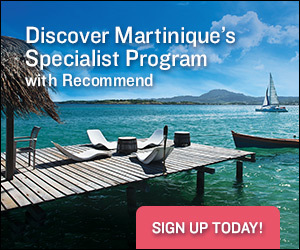 Martinique is a top spot for diving. Martinique is delighted to welcome back Carnival Glory! It is this special combination of modern world conveniences, pristine nature, and rich heritage that has earned for Martinique several notable distinctions in recent years, including being named “Best Caribbean Destination” by About.com, and “Top Caribbean Island for Delectable Dining” by Caribbean Travel + Life. 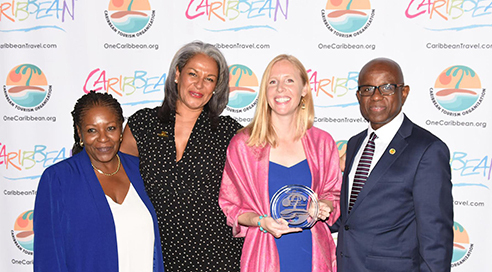 The Bay of Fort-de-France, which fronts Martinique’s charming capital city, was also recently inducted into The Club of The Most Beautiful Bays in the World. 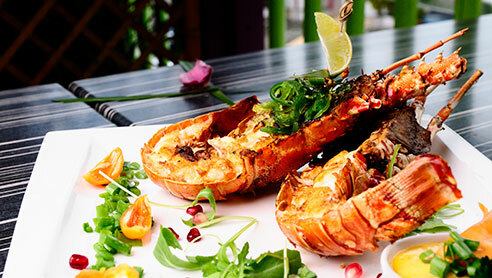 A special place, to be sure, with so much to offer – Martinique c’est magnifique!